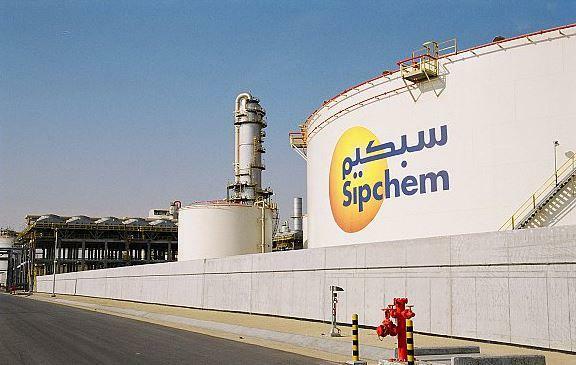 Saudi International Petrochemical Co. (Sipchem) will start a three-week shutdown of its polybutylene terephthalate (PBT) plant for scheduled maintenance as of today, Feb. 6, the company said in a statement to Tadawul on Wednesday. The PBT plant is owned by Sipchem Chemical Company; which is a 95% subsidiary of Sipchem. Financial impact of the shutdown is estimated to show in Q1 2019, Sipchem said. The PBT facility is located in Saudi Arabia’s Jubail Industrial City.